Note: Remington's bullet type designation "metal case" is essentially the equivalent of full metal jacket. The jacketing entirely encapsulates the lead core to minimize the shooter's exposure to lead fragmentation and particulates. First order from Lucky Gunner. This MC ammo shot true and clean in my Colt Trooper Mk III .357 at the range. No problem with casings dropping out of the cylinder. There was slightly less expensive .38 Sp MC available at the time I ordered but some were reviewed as dirty. Order process was simple, delivery was quick, packaging was good. 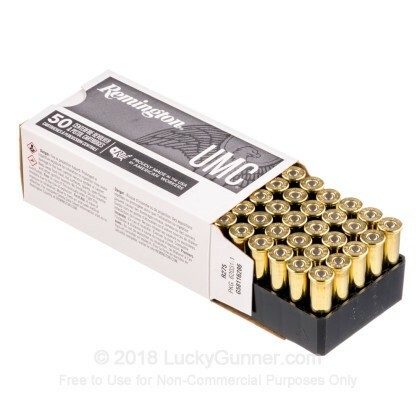 Great service, great price, and great ammo. These .38's were used in my Ruger GP100 and were great at the range. Again I was very happy with my purchase. Thanks Lucky Gunner! 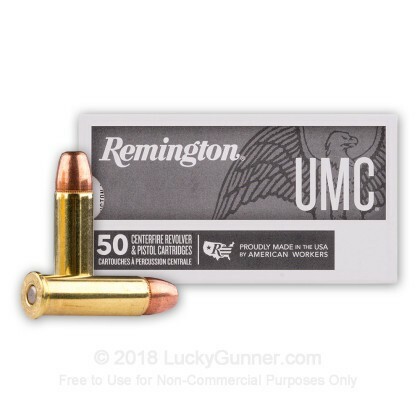 It's very hard to find bulk 38 special ammo, so this is not a bad deal. 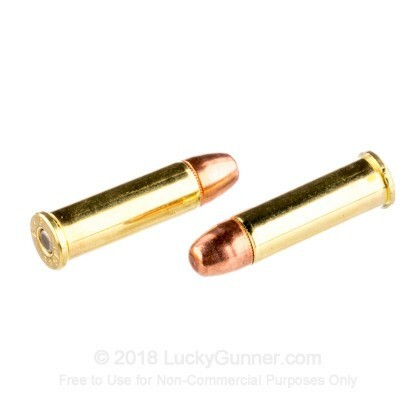 But the casings on this ammo sometimes swell after firing it in my Taurus snub nose revolver, making it almost impossible to eject the casings until they have cooled down (which takes no more than about 60 seconds). But the good news is that it does go bang every time you pull the trigger. You won't find a better price on FMJ .38 Sp anywhere. 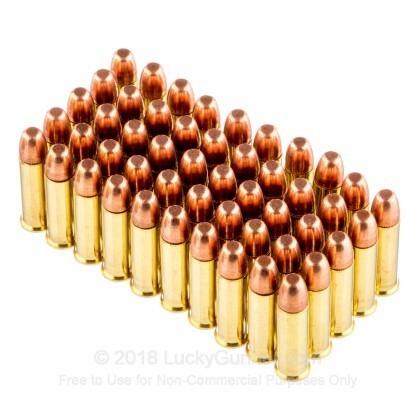 These are not reloads, they are all new, which means that you will be able to reload many, many times without having to guess at the age of the brass. The only reason I gave a 4-star was the packaging left something to be desired. The bulk boxes do not protect the ammo well during shipping. 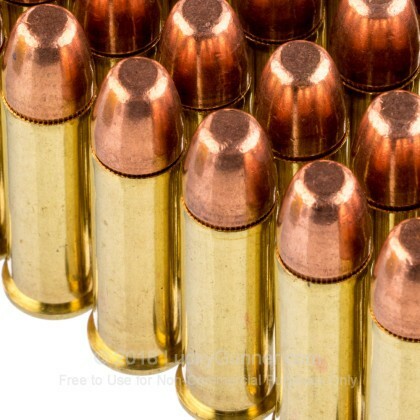 Otherwise, this is top-notch target range ammo at an unbeatable price. Q: U M C ammo what does the U stand for? A: UMC stands for Union Metallic Cartridge. The company was founded in 1867 and played a major role in the development of the metallic cartridge as we know it today. 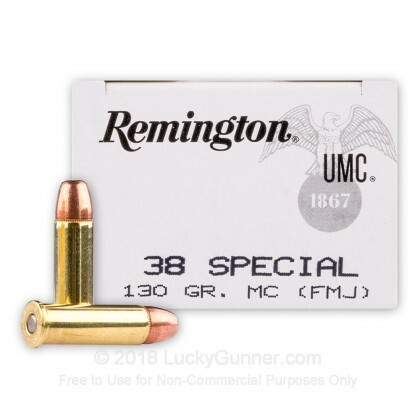 We also have this 38 Special - 130 gr MC - Remington UMC - 250 Rounds ammo in stock in a smaller quantity.